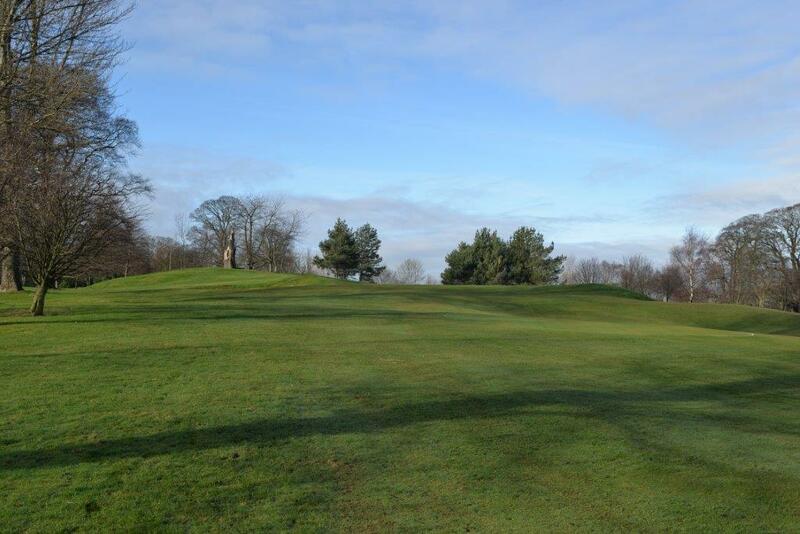 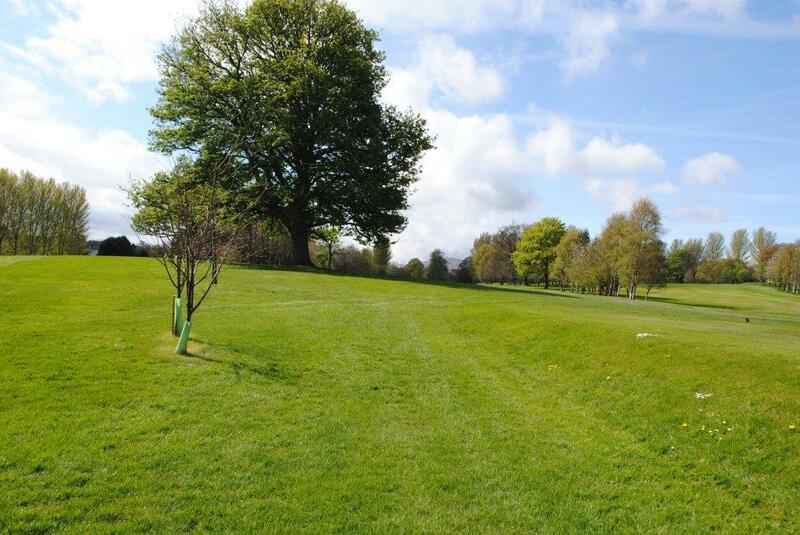 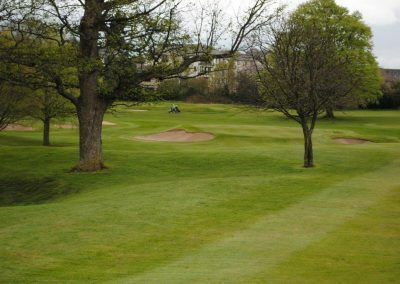 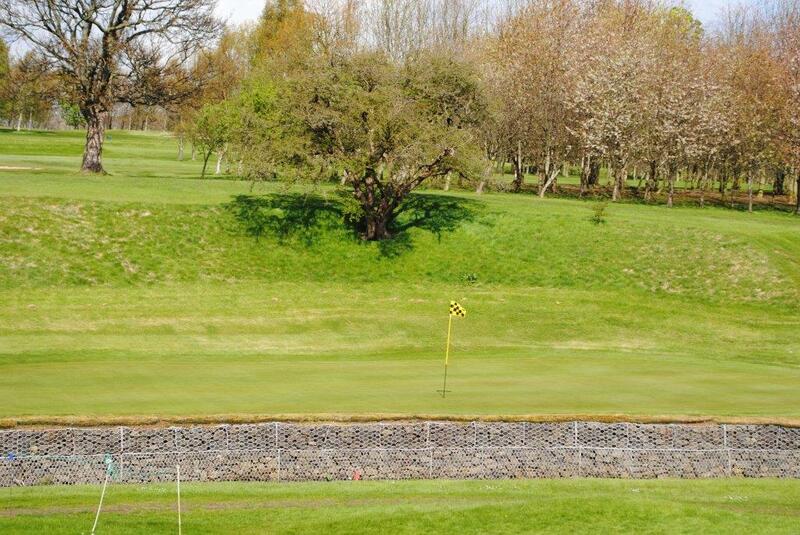 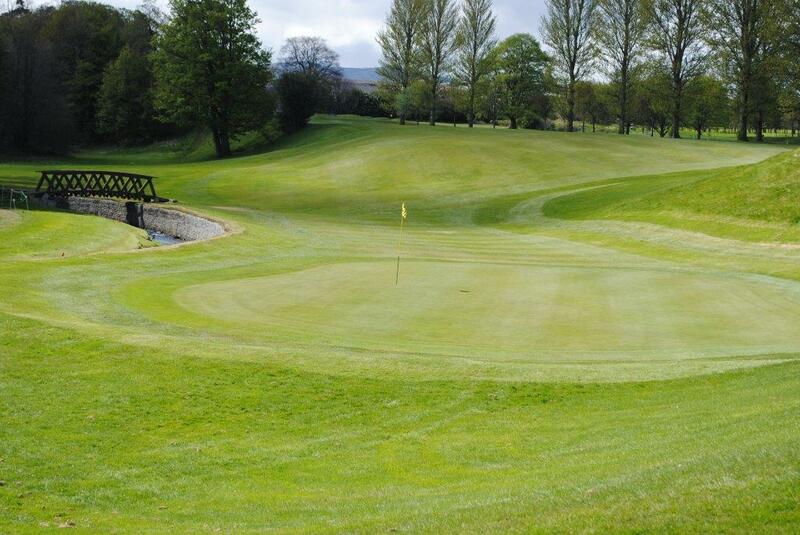 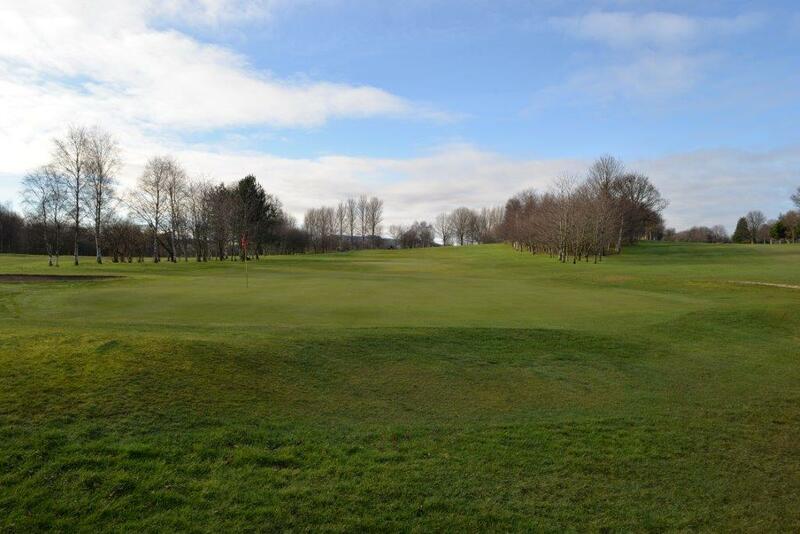 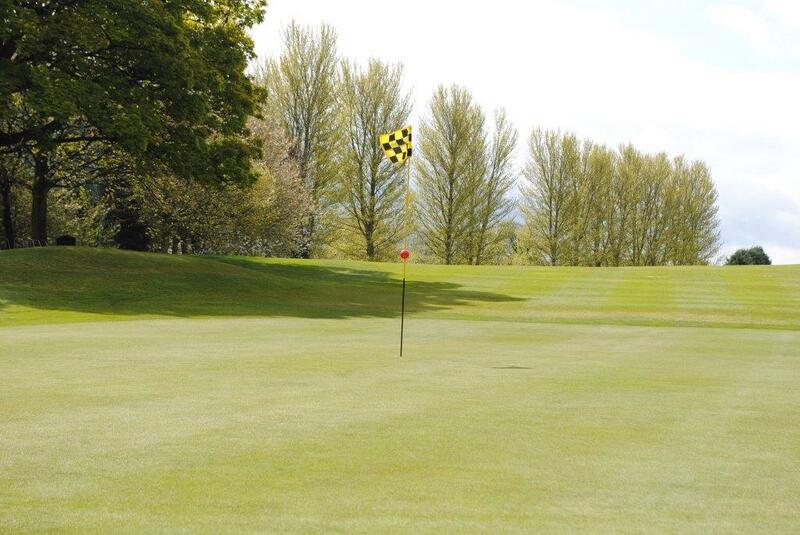 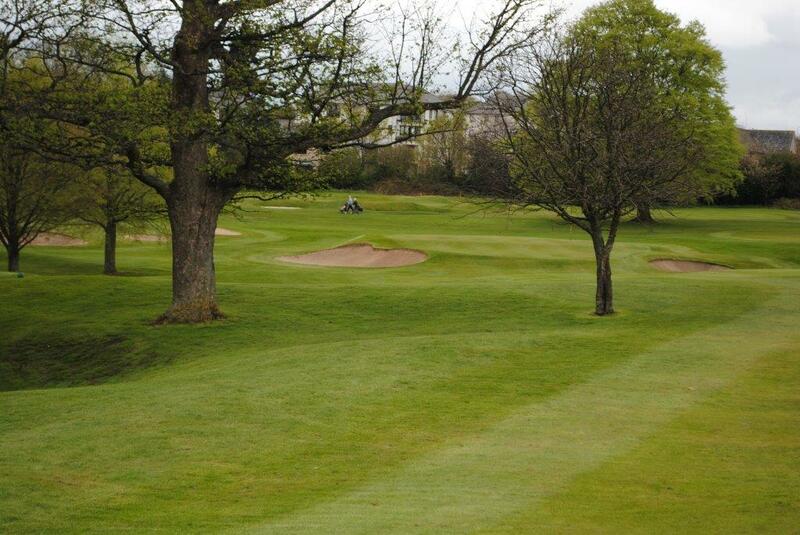 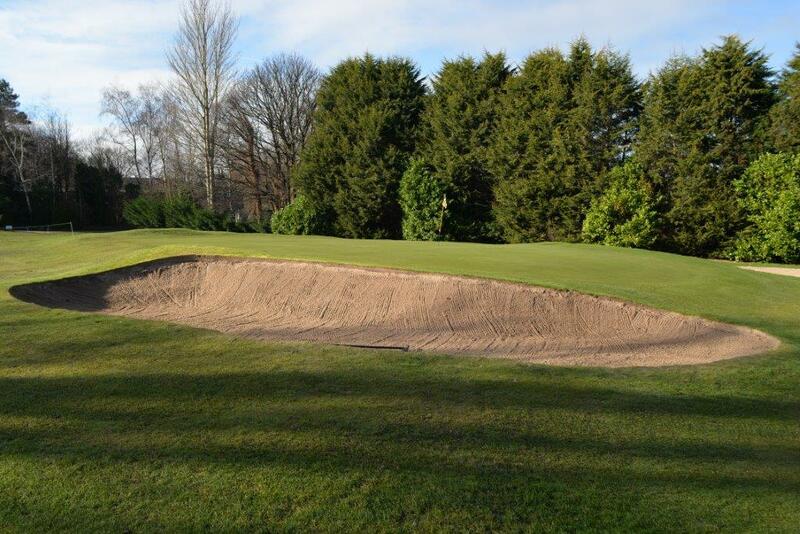 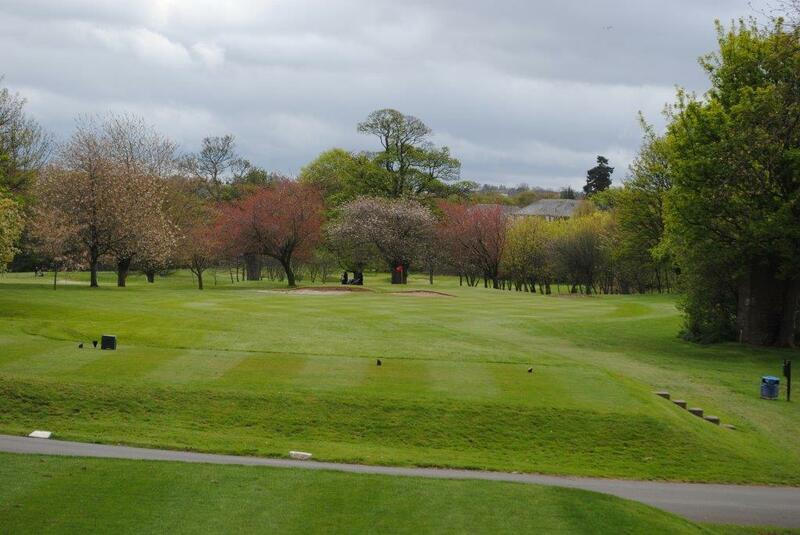 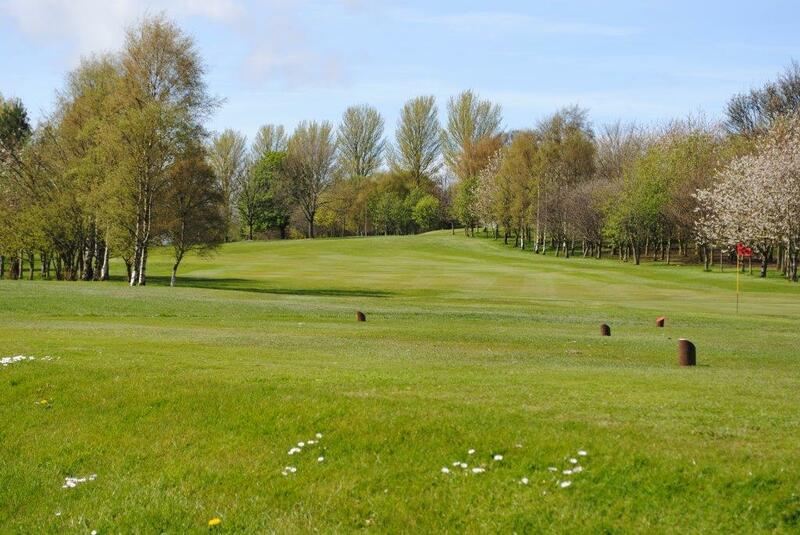 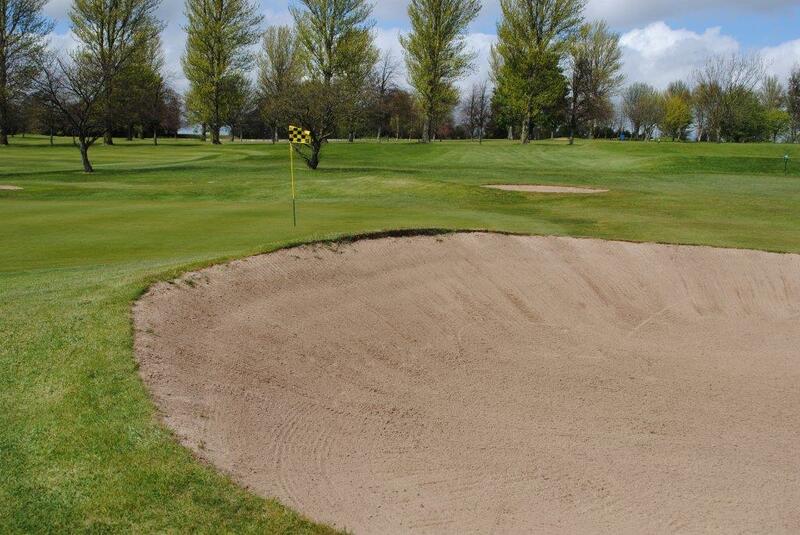 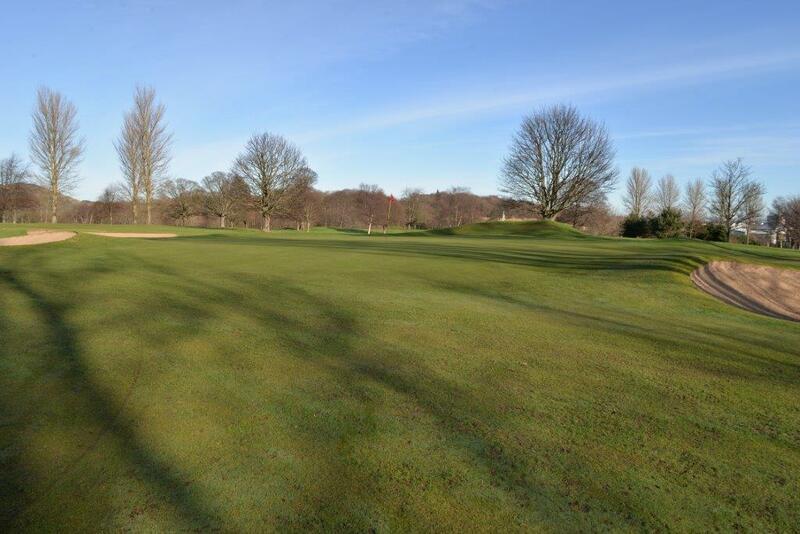 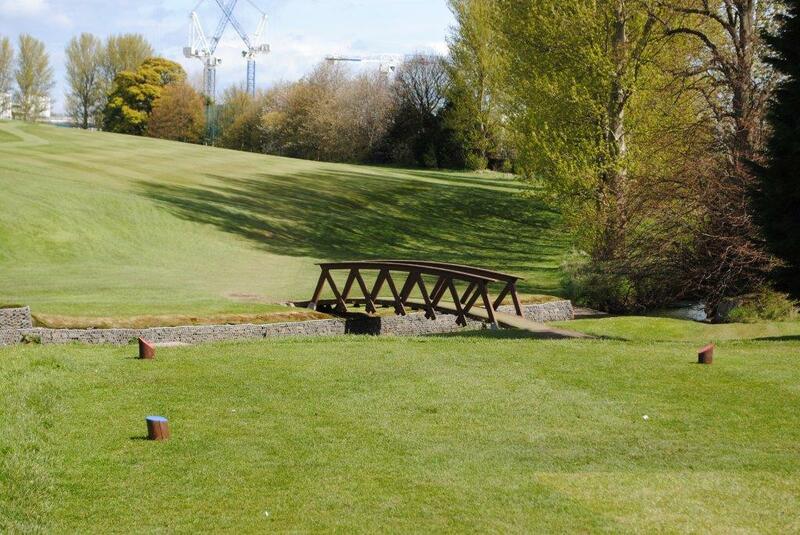 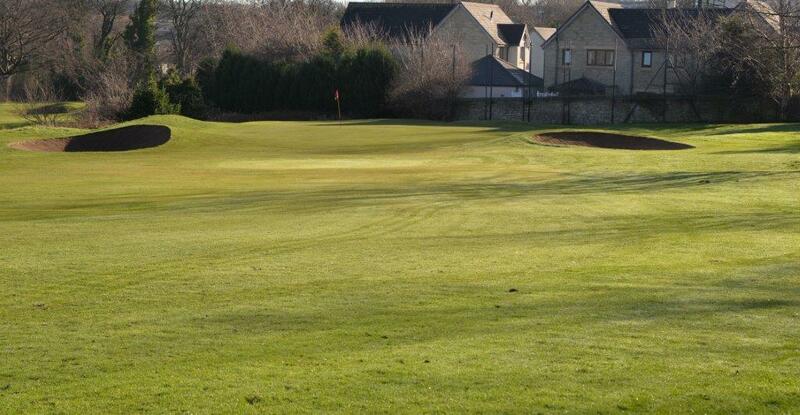 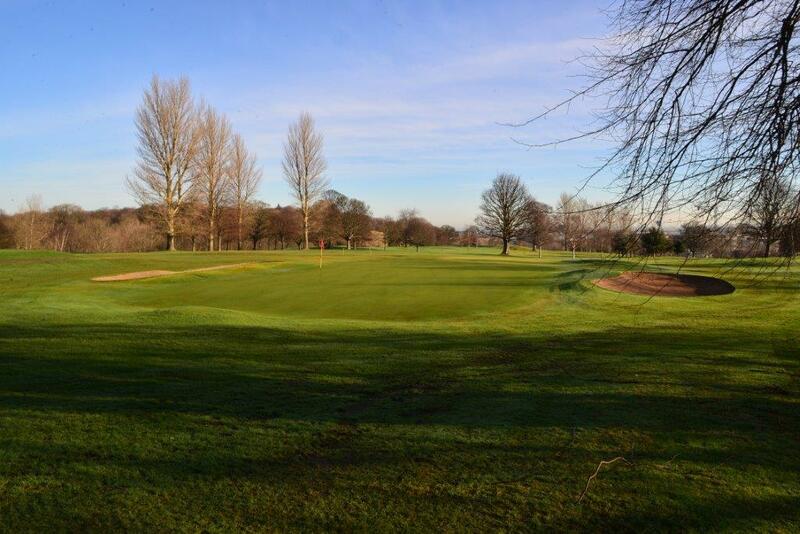 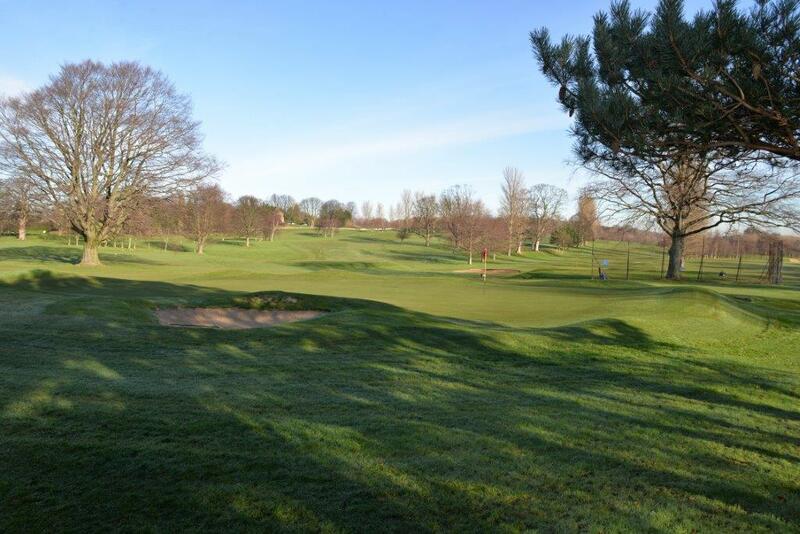 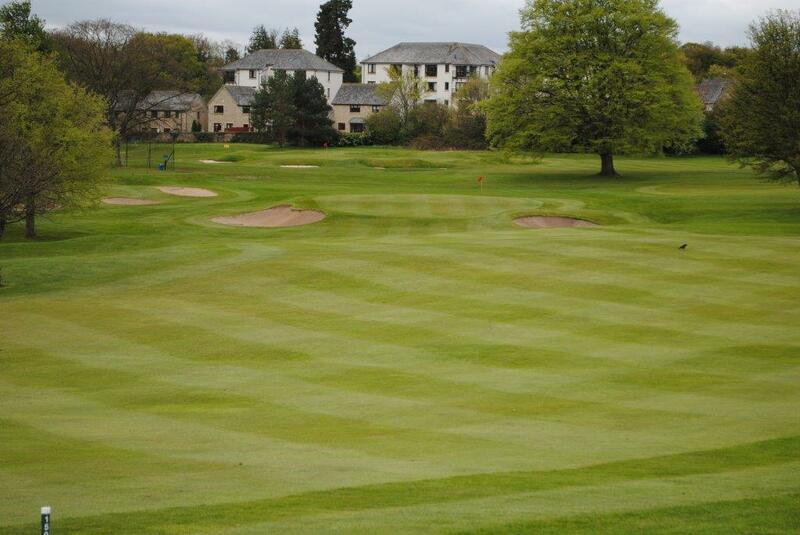 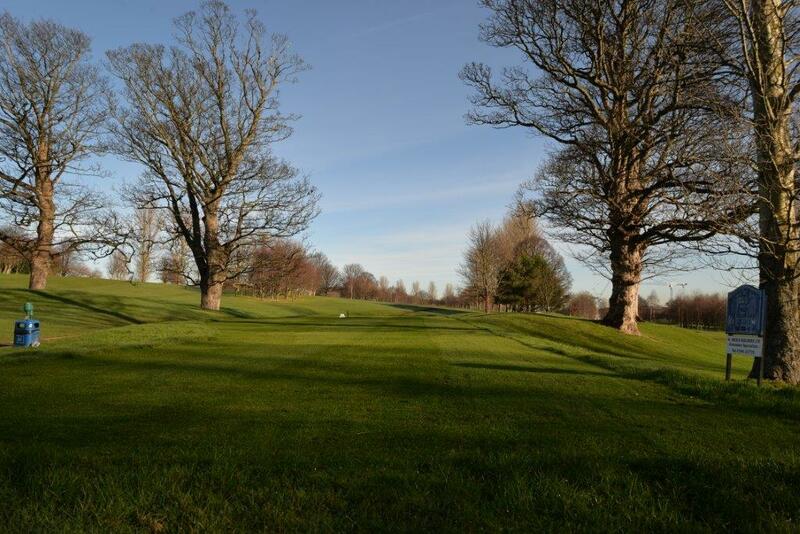 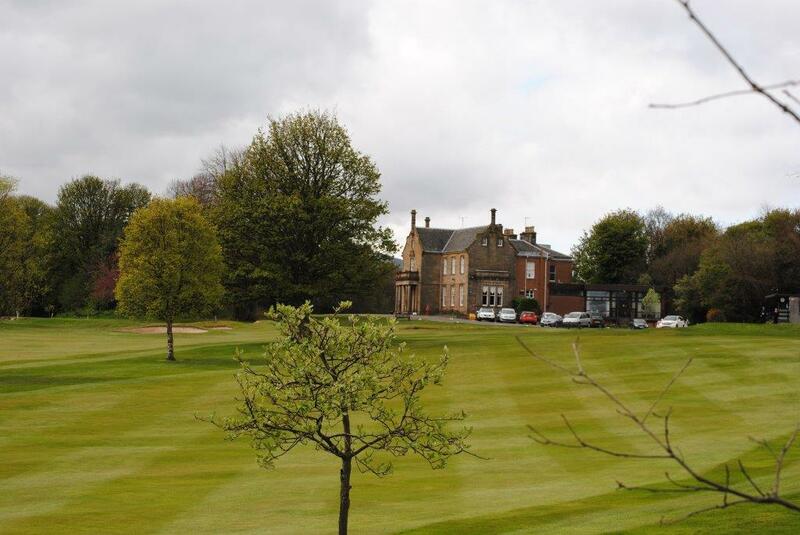 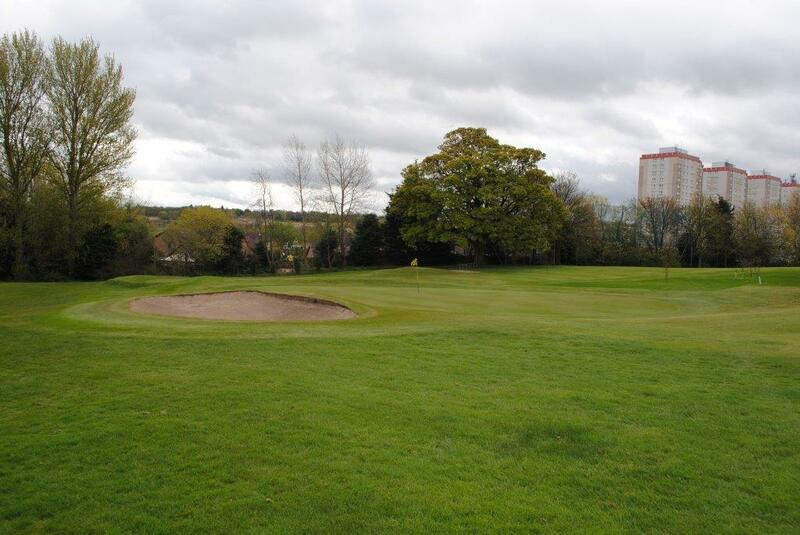 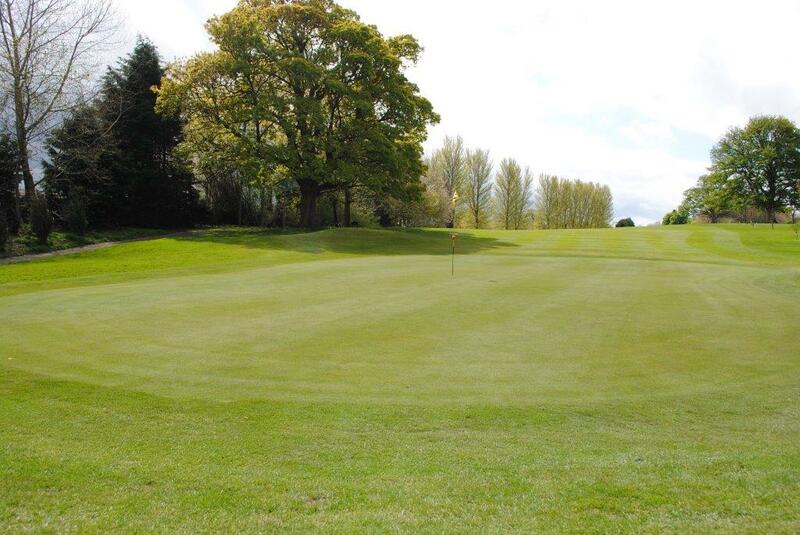 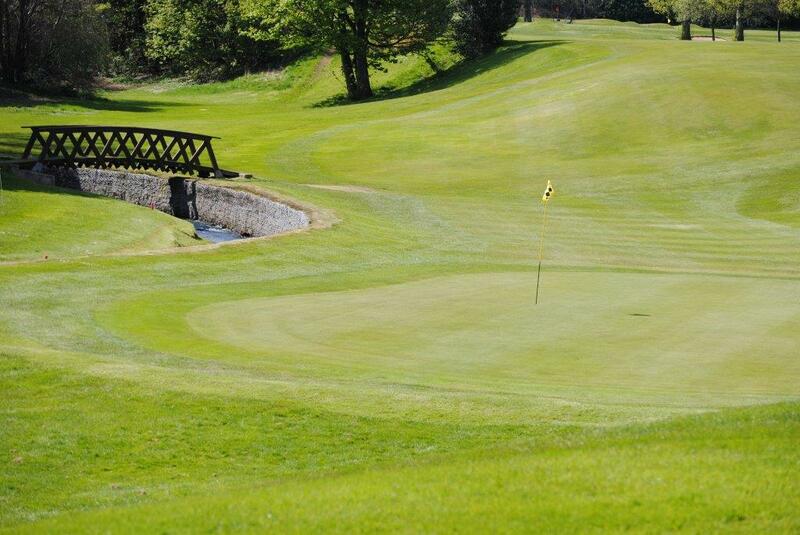 Liberton Golf Club was established in 1920 with a founding principle that both men and women would have equal rights, both on the course and in the clubhouse. 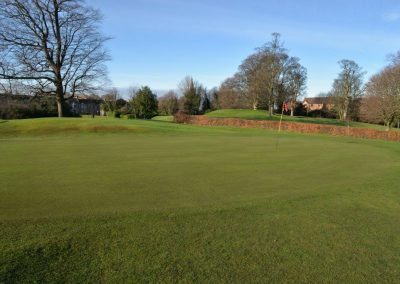 The Club currently has the following category of membership available. 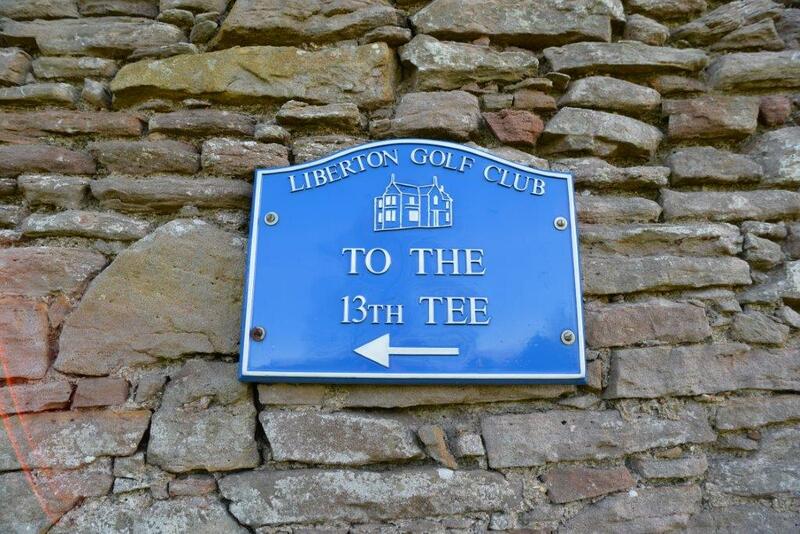 Other categories of membership which may be available include Family, Temporary and Foundation. 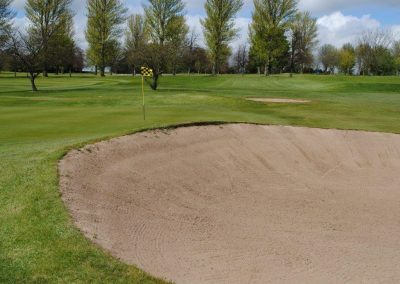 Current members may, on meeting the applicable conditions, be transferred to House, House (Playing), Country, Life or Honorary membership. 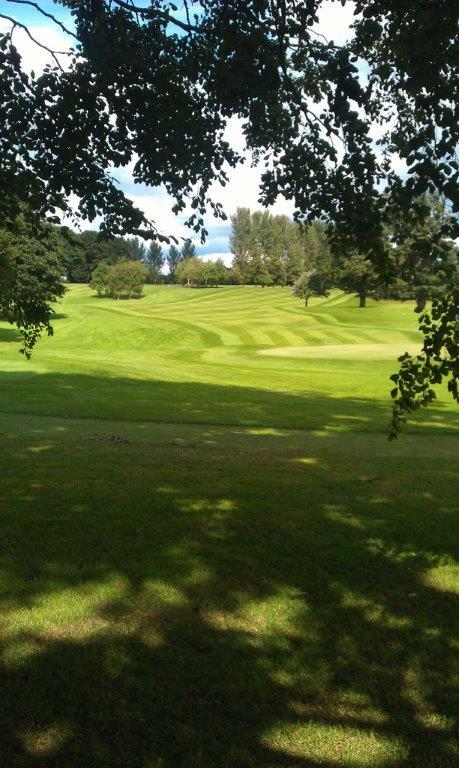 Please view our fee structure or contact our Secretary for full details of our membership packages. 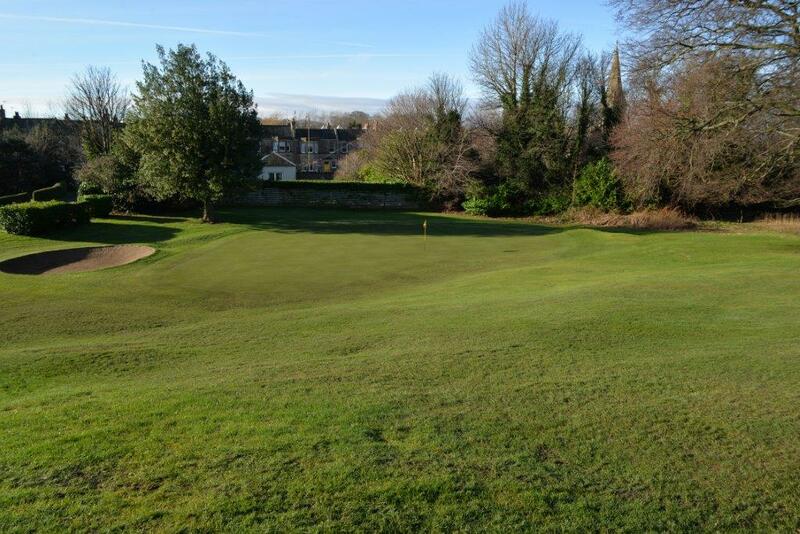 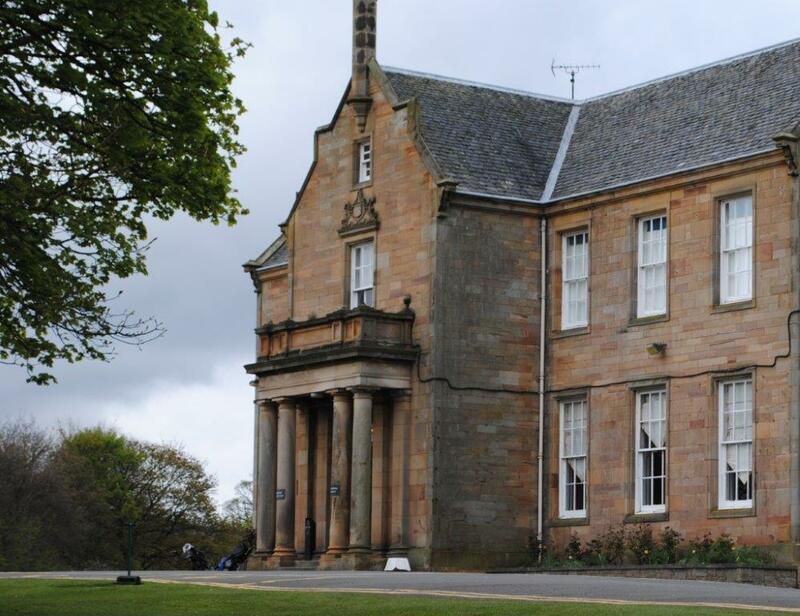 On 9th June 1914 over eighty people assembled in a classroom at the village school in Liberton to discuss proposals to set up a 9 hole golf course and to form a club for residents in the Liberton area. 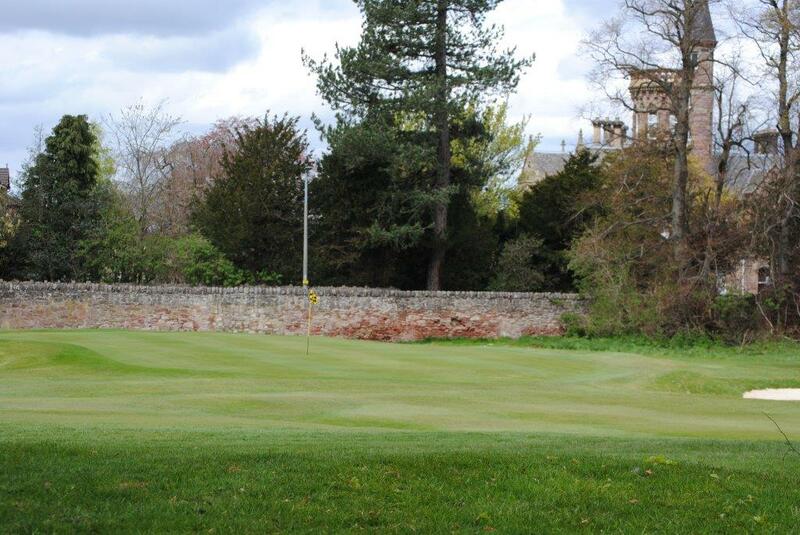 Staff and Council members extend a very warm welcome to all members, potential members, visitors and guests whether playing Liberton for the first time or returning to enjoy our excellent course and clubhouse facilities. 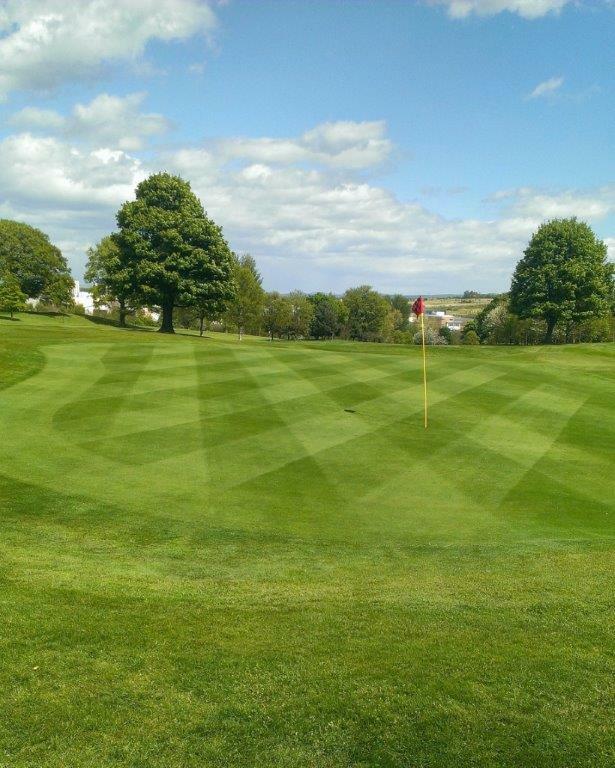 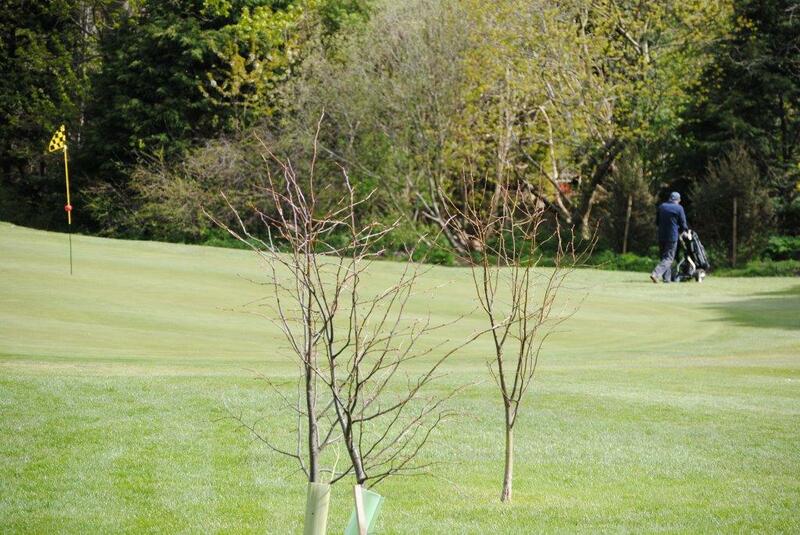 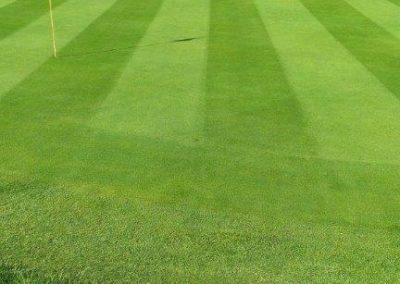 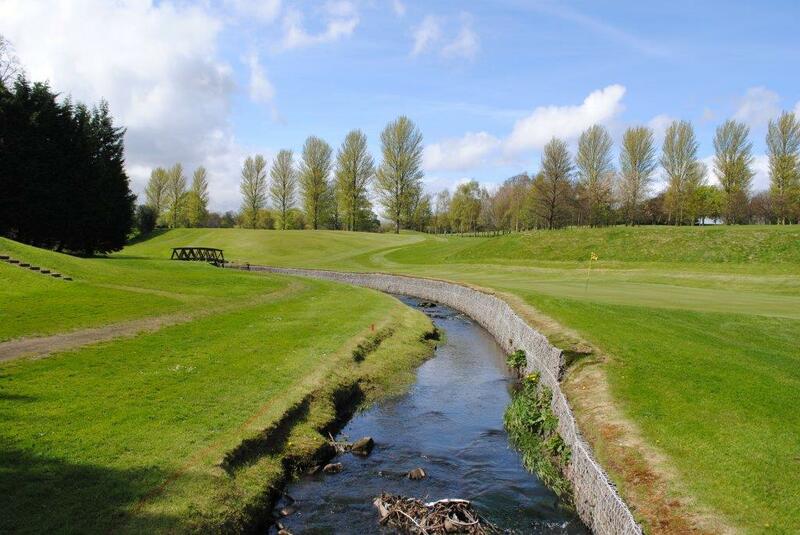 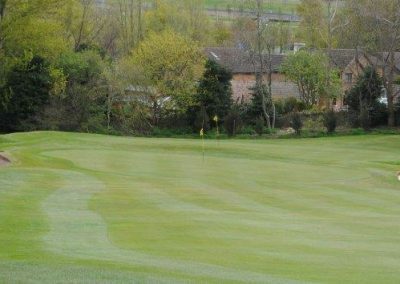 Our Secretary, PGA Professional, Greens, Bar and Catering staff all aim to make your day as enjoyable as possible.